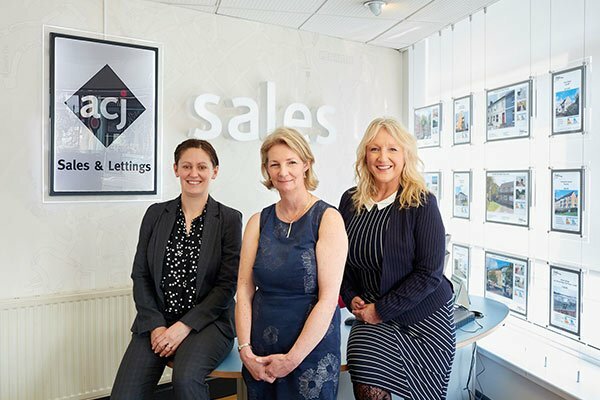 As we are an independent agency, we can provide a competitive rate, along with personalised customer service and more than twenty-five years’ experience and local knowledge. Our office is located centrally within Penarth town and covers the whole of Cardiff and the Vale of Glamorgan. We offer maximum exposure for your properties including promotion via Rightmove, On The Market, Zoopla and our own highly rated website. We are the largest independent letting and estate agent in the Vale of Glamorgan and have a vast database of investors looking to grow their portfolios. Investors can usually purchase properties more efficiently and with a quicker turn around. We have a proactive approach and notify all prospective buyers of new properties to the market which immediately generates more interest, viewings and offers. On average, we have approximately 250 active registered clients waiting for properties to buy. Our Google reviews speak for themselves. We encourage feedback from our customers to ensure that we are consistently delivering the highest standard of customer service. ACJ pride ourselves on our high service levels. We feel this is backed up by positive reviews from our loyal clients. See what our clients have to say for yourself! ACJ have plenty of beautiful properties for sale. Get in touch with us to book viewings or pop in to discuss your requirements. But first, start with an online property search.